Joseph Haydn, the son of a wheelwright from Rohrau in Lower Austria, spent nearly all of his creative life in the service of one noble family, the Esterházys, and yet became the most famous and revered composer of his time. Holed up either in Eisenstadt or at Eszterháza, the family pile in Hungary, Haydn was ‘forced to become original’ – or so he claimed. His 60-year career, though, reflects the early development of both the symphony and the string quartet, and he was active in all other genres, from sacred music to opera, from piano trios to solo sonatas. 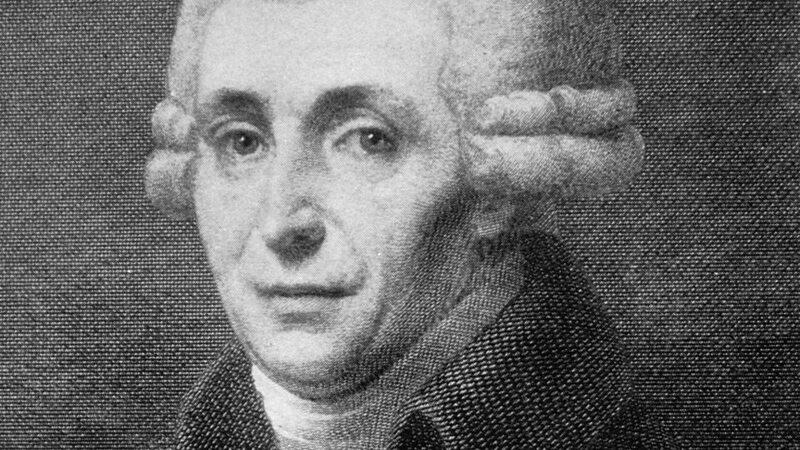 Haydn’s greatest achievements are his 104 numbered symphonies and 68 string quartets. He was pivotal in bringing the symphony out of the salon and into the concert hall; those numbered in the 40s and 50s show him straining at the boundaries of symphonic protocol and those in the 80s, 90s and 100s (especially the sets composed for Paris and London) lead the way to the high- Classical style of Beethoven. Having virtually invented the string quartet, he showed how it could become the perfect forum for musical argument and equality. A busy composer for the stage throughout the 1760s and 1770s, Haydn abandoned operatic composition after hearing Mozart’s operas of the 1780s. And although he considered the Masses of his younger brother, Michael, to be superior to his own, the series of six late Masses composed for the name-day of Princess Maria Hermenegild Esterházy are among the finest of all church works. 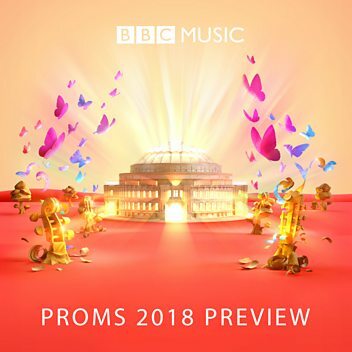 These Masses, the last 20 or so symphonies and the two great oratorios from the turn of the 19th century, The Creation and The Seasons, represent the peak of Haydn’s art. But this is only part of the story. 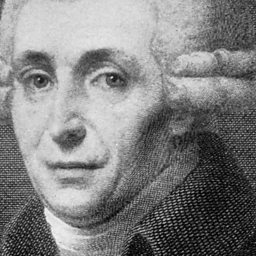 Haydn also excelled in piano sonatas, chamber music and concertos for a variety of instruments; his are the most substantial contributions to the repertoires of such rare instruments as the baryton and the lira organizzata. In addition, while astonishing audiences on his triumphant visits to London in the 1790s, he made nearly 400 arrangements of English, Scottish and Welsh folk songs. However, the Europe-wide fame he enjoyed during his lifetime has not endured, and he is still less well-loved by today’s concert-goers (or concert-programmers maybe) than Mozart. Perhaps this is because he did not live fast and die romantically young – so there is no Haydnesque equivalent of Amadeus to plead his case. What is not in doubt is that his innovations and developments in 18th-century music guarantee ‘Papa’ Haydn a unique place in music history. Franz Joseph Haydn ( (listen); 31 March 1732 – 31 May 1809) was an Austrian composer of the Classical period. He was instrumental in the development of chamber music such as the piano trio. His contributions to musical form have earned him the epithets "Father of the Symphony" and "Father of the String Quartet". Haydn spent much of his career as a court musician for the wealthy Esterházy family at their remote estate. Until the later part of his life, this isolated him from other composers and trends in music so that he was, as he put it, "forced to become original". Yet his music circulated widely, and for much of his career he was the most celebrated composer in Europe. He was a friend and mentor of Mozart, a tutor of Beethoven, and the older brother of composer Michael Haydn. Building a Library surveys recordings of Haydn's String Quartet: Op. 20 No. 3 in G Minor. Richard Wigmore for Building a Library sifts through some of the available recordings of Haydn Symphony No. 99 in E flat and comes up with a recommendation. The second movement from Joseph Haydn's Sonata for Piano No. 33 H.XVI/20 performed live on In Tune. 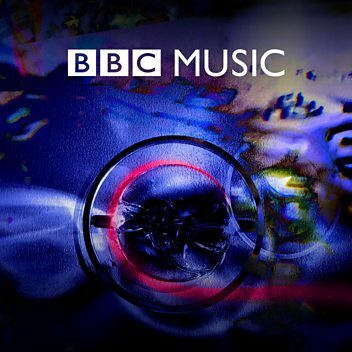 Jessica Cottis conducts the BBC CO, whose principal trumpet Kate Moore is the soloist. Hannah French compares available versions of Haydn's Trumpet Concerto in E flat major. Building a Library surveys recordings of Haydn's Missa in Angustiis (Nelson Mass). Donald Macleod investigates Haydn's turbulent personality. The works of Joseph Haydn, focusing on his often neglected operas. Donald Macleod explores the life and music of Joseph Haydn. String Quartet in D major, op. 64 no. 5, Hob. III:63 "The Lark"
Symphony No 6 in D major (H.1.6) "Le Matin"